How To Deal With Cockroach Problems? Cockroaches: How Big Nuisance They Are? Cockroaches are one of the major carriers of pathogens and they can cause serious diseases if you don’t control them. They are a big nuisance and should be dealt with the help of professionals. You always have the option to hire a professional for the task, but by considering the DIY method you can save a little bit of money and your valuable time. However, it is always a good idea to hire the cockroach pest control experts of CHAMBERS PEST SOLUTIONS if you want to immediately get rid of the cockroaches. If there are cockroaches in your home, you should first take time to analyze all the areas. Needless to mention, they won’t be much active during day time. So you should have a look at the small signs of the activities they do. You can find grey black specs of faeces in the cupboards if there are cockroaches in your home. Check all the obvious places where there are chances of having cockroaches. You should also keep an eye for the eggs in your cupboard. Another important fact which you should keep in mind is that cockroaches lay eggs in different locations- the food will be completely spoilt if they are laying eggs in the kitchen. You always have the option to buy baited cockroach traps from the store and place it around the areas where you are suspecting the activities of cockroach, such as the kitchen surfaces. There are many people who are not aware that cockroaches are attracted to glue, they can work really well- and the cockroach will stuck to the food immediately. 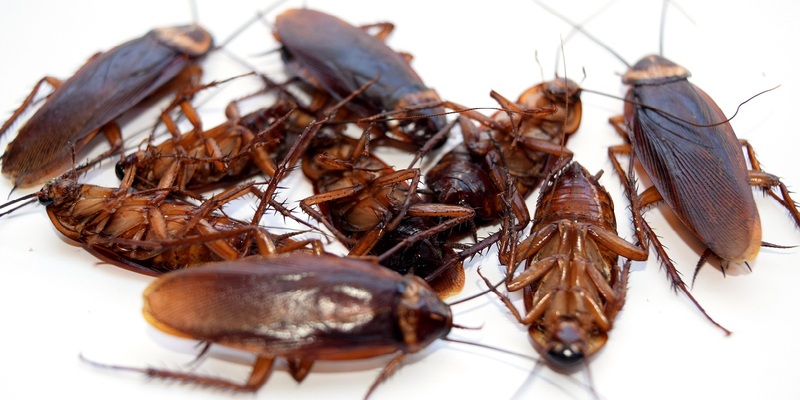 The reason why you should hire a professional for cockroach control services is because they can spread from one room to other room very easily. What this means is that when you will notice them in the kitchen, you can also expect them in all the other areas of your home. Keep all these great tips in mind to make the best choice for cockroaches control services. Previous PostWhy You Should Look For Professional Pest Control Service In Perth?Next PostRats Pest Control Contractors: How To Find The Best Professional?